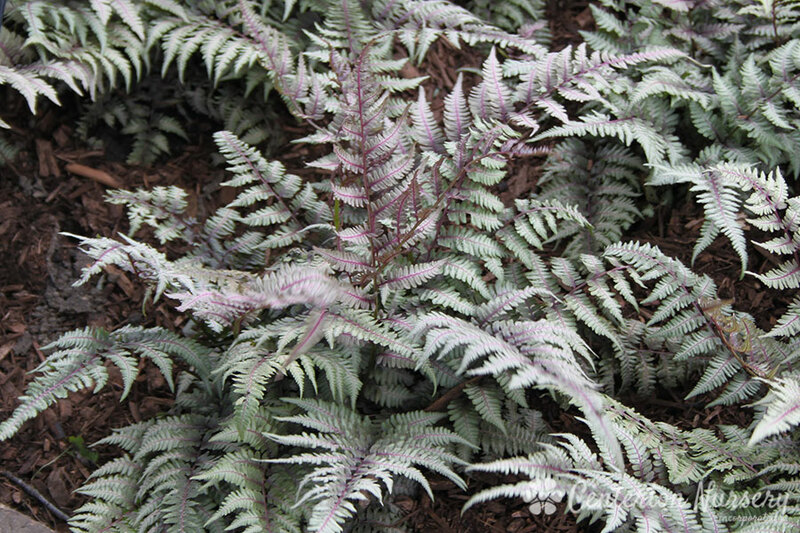 Multi-colored display of silver/maroon/green foliage. 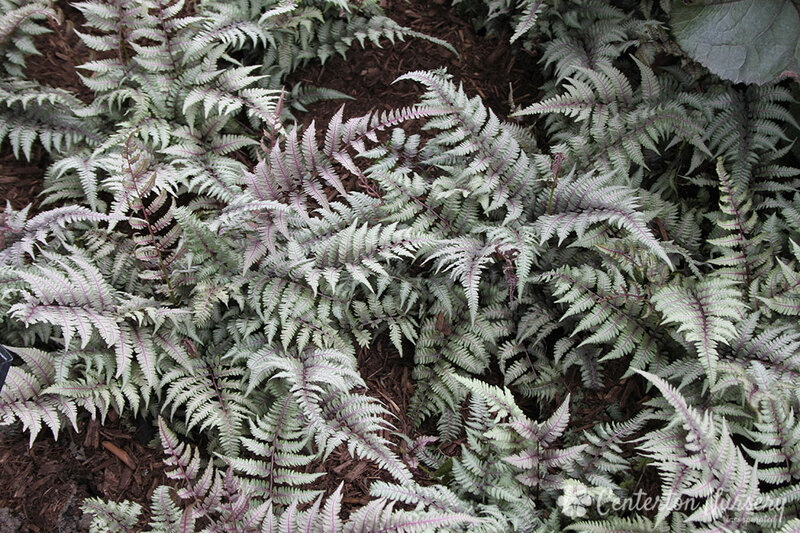 Among the most popular ferns. 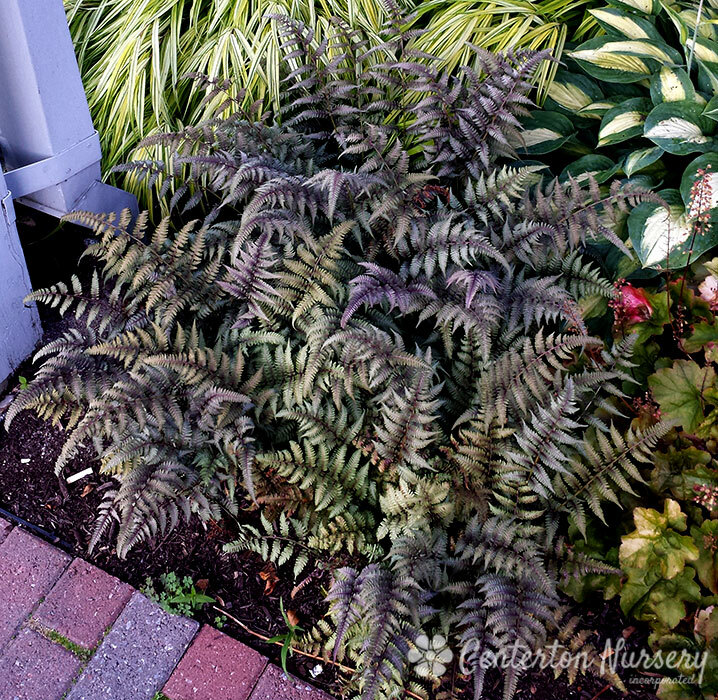 Super hardy and goes dormant during winter.